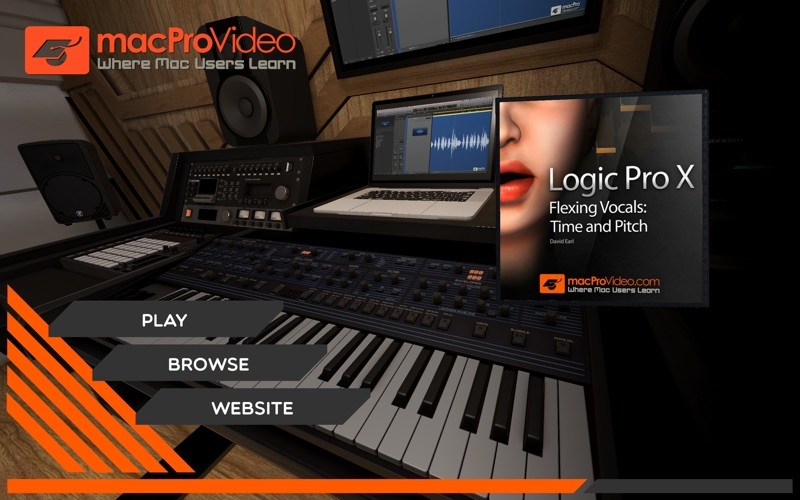 Focusing on how to use Flex Pitch with vocals, this course starts with a history of pitch correction in Logic. 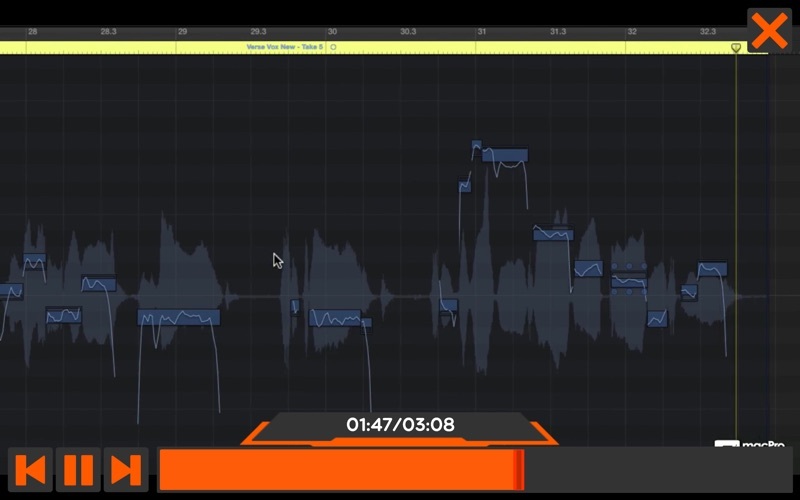 Next, you learn how to identify problem areas with your vocals, and correct the singer's pitch, gain, and formants. 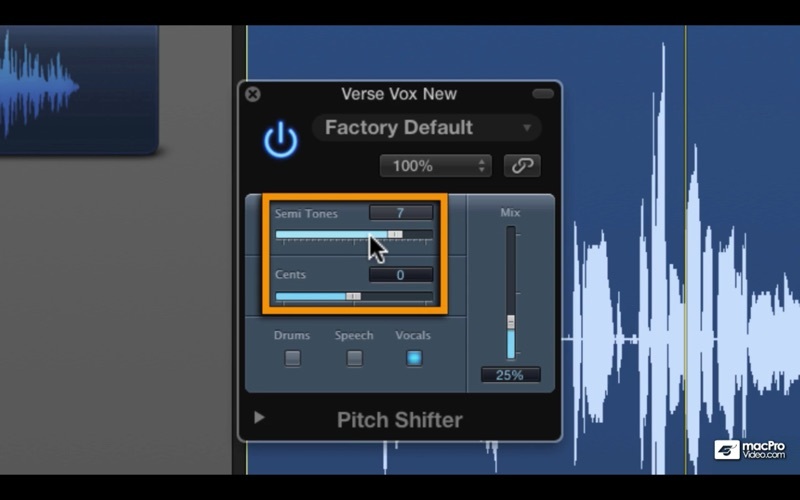 Then the course demonstrates useful vocal concepts like doubling vocals, creating harmonies and creative Pitch Drift techniques.Logic Pro X adds a new "Flex Pitch" feature that lets you tweak vocals to make a perfect recording. 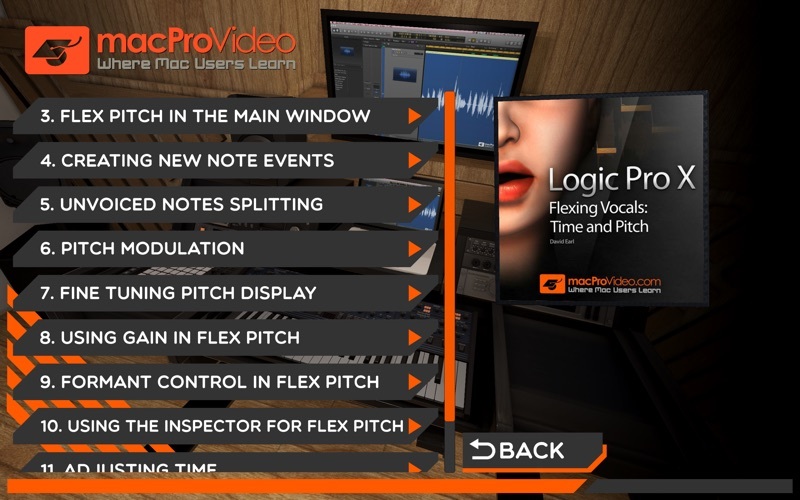 It's a cool new addition to Flex Time— and David Earl dishes out its secrets in this new Flex Vocals Course.